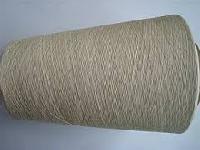 We are offering 100% cotton oe yarn, single of multi ply used for weaving, knitting and sometimes also used for rope making. We are a quality centric company and thus, we restrict to the pre-defined quality parameters for the offered range. As we are counted among the reliable names in the industry, we are involved in carrying out a secured payment processing method. We undertake both online and offline methods for the convenience of the clients. 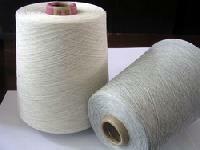 We are offering 100% Cotton denim yarn Best stock is available. 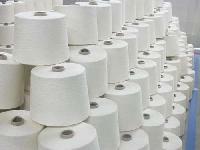 We are regular producers of 26s oe cotton yarn for inland and exports with tfo twisting. 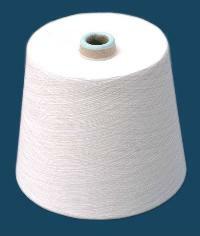 We are offering 100% virgin cotton oe yarn for knitting and weaving count range from ne 101s to ne 201s. 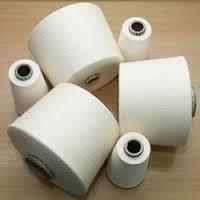 We are regular producers of 210s open end cotton yarn for inland and exports with tfo doubling. 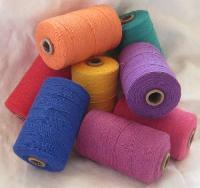 We are offering 100% regenerated cotton oe yarn for knitting and weaving count range from ne 61s to ne 201s.